More than 100 years ago, local farmers and ranchers hired on to dig by hand the Cartwright Tunnel for the Great Northern Railroad. It was part of its Montana Eastern Railway, an unfinished rail line that ran west of here in Montana. Using dynamite to loosen the rock and mule-pulled carts, the quarter-mile-long tunnel was carved through Badlands rock. Reportedly a dollar a day hired these men to work 10 to 12-hour shifts to dig the tunnel. Obviously, they started at the top and worked their way down to get enough clearance for a train to pass through. The Cartwright Tunnel is open for walk-through but take a flashlight if you go. It has a curve that does not allow you to see one end from the other. It gets dark. You can get to the tunnel on Highway 200, just a mile or so inside North Dakota from Montana. Walk through the Fairview Lift Bridge to get to the tunnel. It’s a fun family adventure. Because it is in danger of collapsing, it may be closed soon if money is not provided to restore the deteriorating features. Like a look back at the past? Here is another “Then and Now” you might like. We revisit the tunnel and lift bridge often, so follow us on Facebook to see more and to follow the explorations of the Beautiful Badlands. 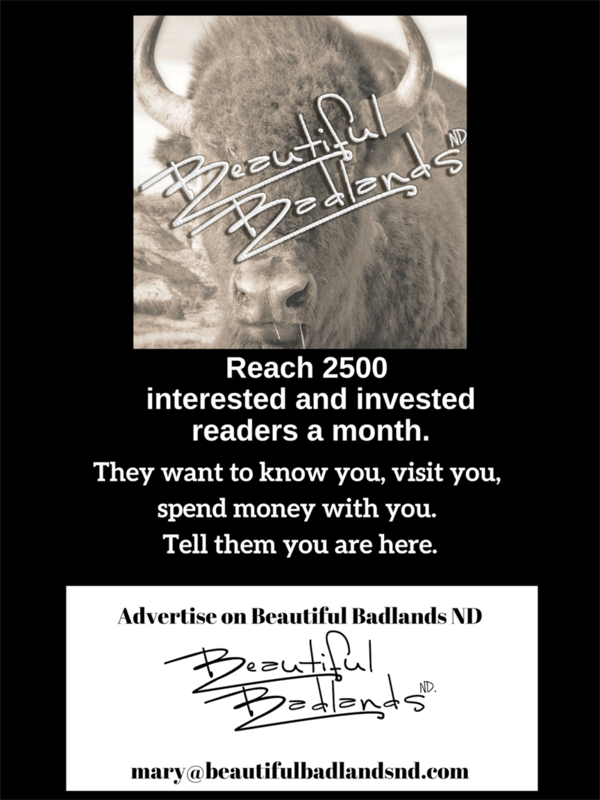 To get a notice in your inbox whenever a new story is posted here on Beautiful Badlands ND, just add your email – no spam – just immediate notice of a new story. Go see it and you will want to donate to preserve this part of history!